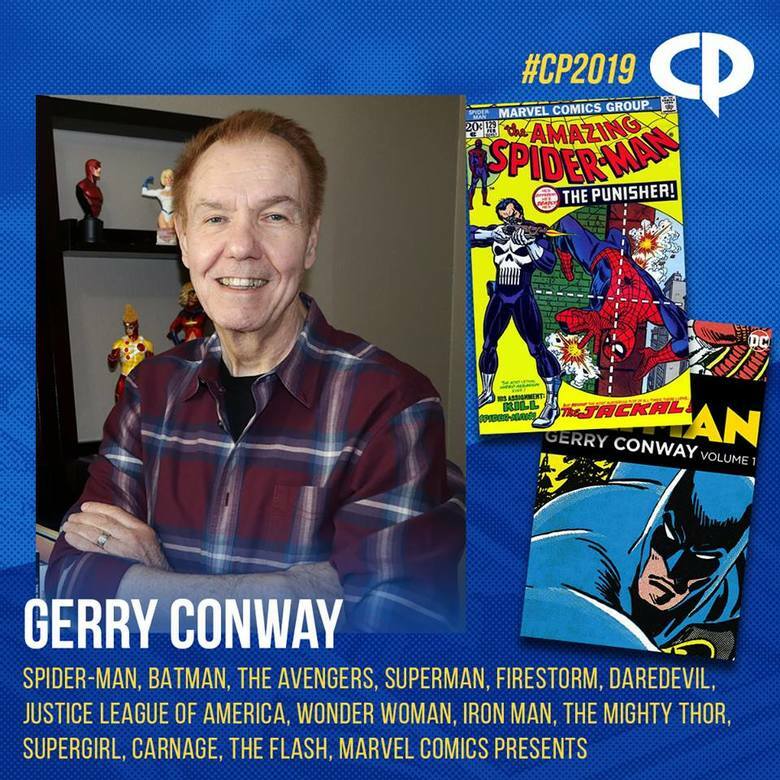 Find the Genuine COA booth in the autograph area of Comicpalooza, May 10-12, for signature witnessing and CBCS Comics grading. 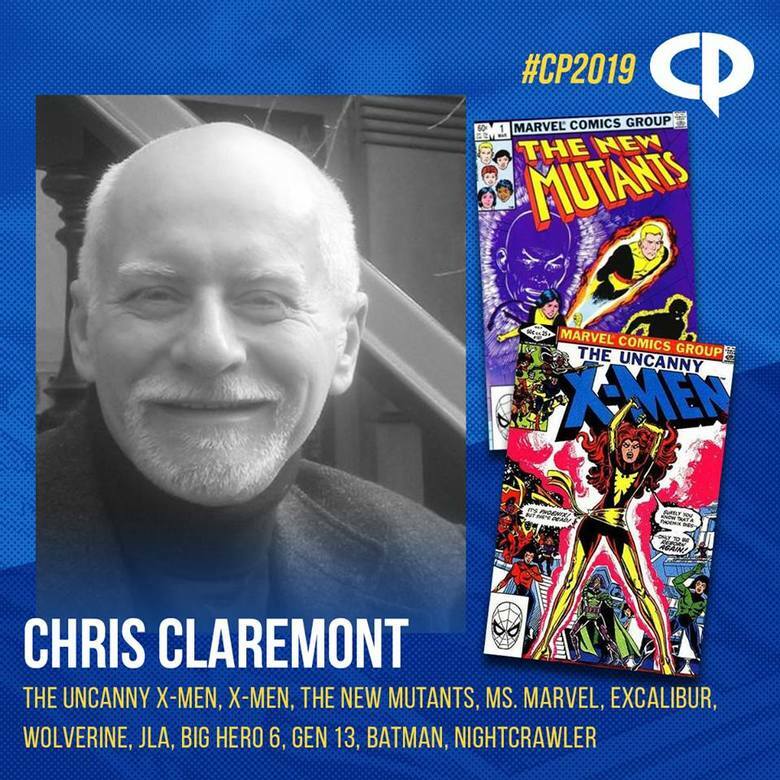 We are now accepting orders for ON-SITE or MAIL-IN signature submissions at the link below, which includes AUTHORIZED SIGNINGS with CHRIS CLAREMONT and GERRY CONWAY. This will also be your final chance to drop off books for our Spring signings with other BACK ISSUE ICONS signers, JOHN ROMITA SR, SAL BUSCEMA, LARRY LIEBER and MANY more! If you do not find your desired signer at the link, please message the Genuine COA Facebook page. 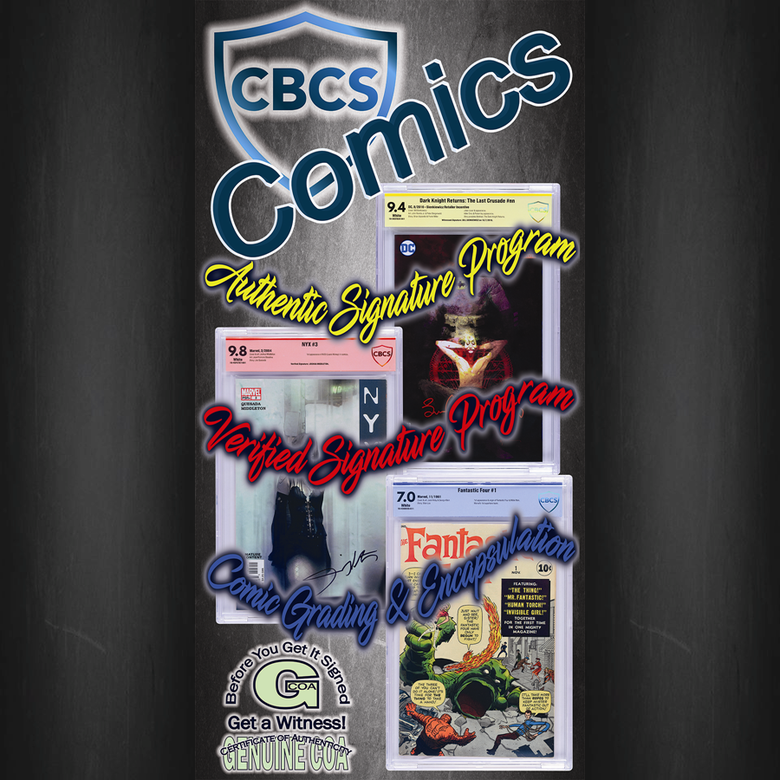 Be sure to join our GCOA - CBCS Signing Ops group to see more offers.